The oil price rise has been partly driven by turmoil in Egypt, but also a noticeable draw down in inventories in the USA which some believe is the first signs of a slowdown in the phenomenal production growth of US production from oil shales horizontal-fracced wells. High oil prices will drag the economy down later in the year. 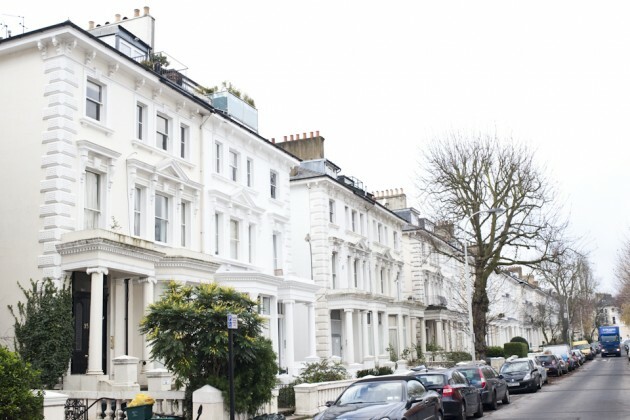 London Property Boom: London property prices continue to rise sharply, by as much as 11% annual rate in Fulham and Wandsworth as the ripple effect works its way out from Mayfair/ Chelsea / Belgravia / Kensington. Southern England Keeping Up With Inflation: In SE England, property prices are barely keeping pace with inflation at 3-4%. In other UK areas house prices are stagnant or slightly rising, but still below general inflation. All the talk of a house price bubble is ridiculous in that prices in 95% of the UK are rising at or below general inflation – hardly a bubble. Home building is just coming off its lowest levels since 1920 - a hundred years ago - despite a booming population and inward migration. Northern Depression: Moving into the latter part of 2014, it will be interesting indeed to see how the Sterling decline and oil price rises have a twin impact on inflation. Mark Carney will probably get a shock by year end in that prices will start rising across the board although wage inflation will remain very subdued and he might need to think about increasing interest rates to snuff out the price inflation he has created. 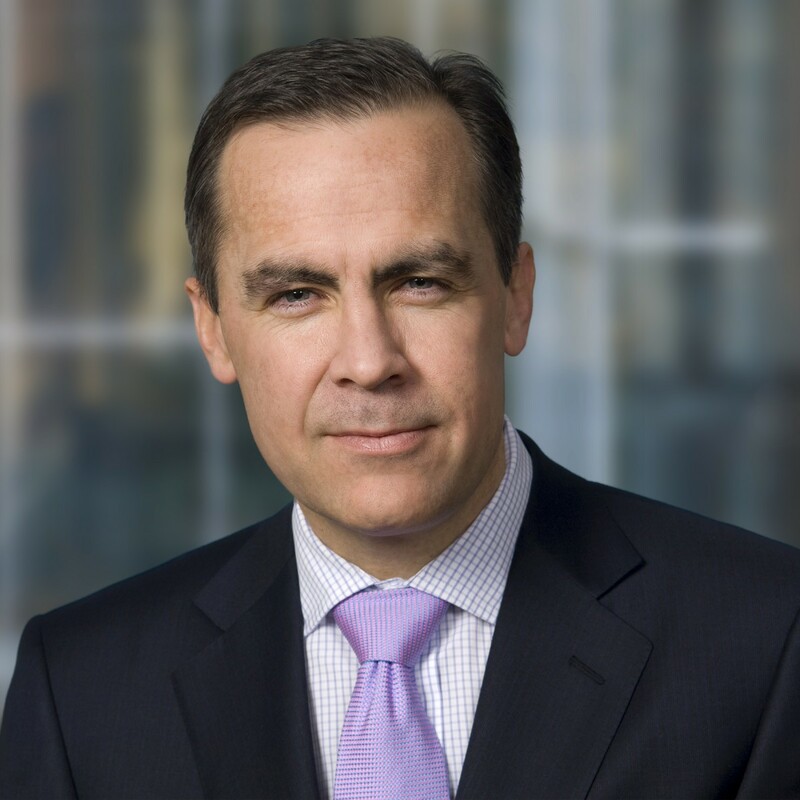 It’s starting to look rather unstable – Mervin King – the self-proclaimed and aspiring boring banker – likely start to look like the stable star rather than Carney as inflation starts to take off. Property prices in many of the less popular northern towns and cities have been in a depression along with these town's economies for the last five years – property prices are down 20-30% without considering the effects of general inflation. 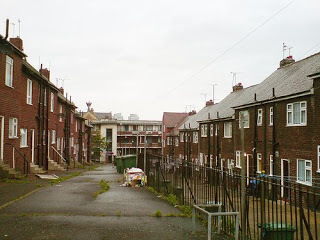 Unemployment has risen sharply with the public sector slowdown in spending – places like Bury, Hull, Middlesbrough, Carlisle, Rochdale, Bradford, Neath and Llandudno have been in a miserable depression for many years now and show no signs of improving their economic prospects as manufacturing and retailing declines. Stressed Building: With oil prices rising and stresses building – expect gold and silver prices to recover as people start doubting why they sold their gold (or gold ETFs) in May-June 2013. This rise could be rapid and vigorous – watch out. Any hint of strong inflation and currency devaluation – people normally dive into gold. As the west has sold gold ETFs, the east has bought physical gold bullion – a big shift of gold eastward. The average Chinese citizens probably knows what is valuable – they have all been buying gold like crazy since the price dropped to $1200/ounce. They’re not stupid! Bond Market: The elephant in the room is the bond market – or gilt market in the UK. If bond rates rise sharply and bond prices drop sharply – this could trigger a financial meltdown as banks can no longer afford their leveraged loans and start taking big losses. Councils, state-county councils and governments could also get into serious financial trouble with far higher interest payments along with home mortgage holders on flexible-variable rates. Just Pray Bond Markets Do Not Pop: Property investors need to hope or pray the bond market bubble does not pop – and interest rates remain low. They also need to be conscious that if the unemployment drops sharply and quantitative easing ends, then interest rates could also rise sharply in an improving economy. What is likely the best outcome for the average property investor is the scenario we are in at the moment – stagflation with QE continuing, interest rates staying low and unemployment staying level at a fairly high rate. This is about the only outcome that one could imagine property prices drifting higher at or rather lower than general inflation – with low interest rates – whilst the debt is inflated away over a number of years. Equity values would rise, debts would drop and wealth would be created for debt laden property investors. Rental prices would probably stay healthy in major cities with employment and investment returns staying at reasonable levels. Property Key To Success: Looking at the risk of a crash, if there was a true house prices crash in the UK – it would destroy the economy and the Bank of England knows this. They will do all they can to prop up the property market. If it needs loads of printed currency and low interest rates – they will work towards doing this. The only way the UK economy can get into a higher gear is if there is consumption driven by consumer spending – and their will only be consumer spending if people feel confident about their economic prospects and with this – the price of their home. This means increasing equity in their home, rising property prices and the ability to borrow against that equity in case they need to. All this is poor economics and management of family finances but it’s the reality - since consecutive governments have destroyed manufacturing and North Sea oil and gas production. We only have financial services and consumer spending left. At least the Bank of England can print more currency and buy their own gilts – keeping interest rates low if they choose to create inflation. But using these policies in the long run destroys savings, savers, leads to inefficient allocation of capital and resources, makes the poor poorer and the rich richer. But then this new printed currency is then clawed back in the form of taxes on the middle class and rich that then pays for the bloated government and public sector. The whole washing machine of currency spins and somehow keeps going – and with it – the propped up property market. Manufacturing Destruction: Much of the true wealth creation probably comes from international investment flows into London – and highly educated international people starting small business and investments in London and surrounding areas. Despite the falling Sterling, manufacturing continues its slow steady decline as regulations, red tape, taxes, lack of key skills and lack of bank funding kills off more and more manufacturing businesses. The Chancellor's decision to increase North Sea oil and gas taxes in March 2011 directly led to a 23% production crash in the following 12 months (instead of the trend 5%) despite record oil prices - a classic example of killing the goose that lay the golden egg. It never recovered and it never will – the oil companies moved overseas to places like Norway. This part of our manufacturing industry - the oil and gas sector - was decimated – and some tax reversals a year later were too little to late to stop the rot. To balance the country’s books, we really need to get manufacturing growing – but this seems highly unlikely with current policies (poor), incentives (little to non), regulations (many) and taxes (high). Higher Energy Prices: So you can expect higher gas imports, high gas prices, very poor energy security, more CO2 emissions from imported coal for coal burning power plants and the UK being more like a museum than an industrial nation. Despite the tiny footprint, lack of noise and clean energy from shale gas – it will be "go slow" for decades before anything serious happens. We will stay at the mercy of Russia and Norway for our gas supplies with power cuts likely after 2015 when the authorities start shutting down nuclear power plants. As for nuclear – it might seem clean – but after Fukishama – 1% of all global nuclear power plants have melted down – and 4000 people were killed in the process, so one cannot exactly described them as “safe”. As for coal, thousands of coal miners die each year around the world - and they spew noxious fumes and chemicals into the sky and streams - its as dirty and unsafe as you can get. Gas emits half the CO2 as oil and much less than coal - and it burners cleanly not emitting noxious fumes. Minor Tremor: All the talk of earthquakes is crazy – yes, some people felt tremors when they fracced a well near Blackpool – but it was equivalent to a lorry passing by on a road – like a shimmer in a cup of water - and it shut down drilling operations for 12 months! Silver: The final word on silver – silver is the bargain of the century at $20/ounce. At no time in the last half century will you see such a rare opportunity to buy a precious metal at a ridiculously low price. In 1980, silver was $55/ounce. 33 years later, even though the dollar is worth only 40% of its 1980 value, silver is $20/ounce – name one thing that cost less today then in 1980. Silver is the only one left – and its running out and is consumed in electronics and healthcare businesses. It’s a screaming bargain. Buy as many ounces as you can at $20/ounce.